I didn't know this was a thing, but Saturday is "National Ballpoint Pen Day." (I guess the ballpoints got jealous with all the attention Fountain Pen Day was getting.) Also, plenty of new product announcements! National Ballpoint Pen Day (Pen Chalet). Pen Chalet will be running a bunch of specials in observation of National Ballpoint Pen Day, with a coupon, discounted pens, and giveaways. More details through the link. Save an additional 10% using the coupon code BPDAY2017. Pen Boutique Storewide Clearance (via Pen Boutique). Pen Boutique is running a clearance sale, with some good deals on various brands, including Cross, Parker, Waterman, Delta, and Monteverde. Pilot Ballpoint Pens (via Pen Chalet). 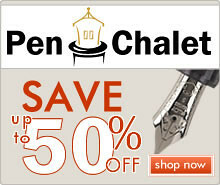 While we're on the ballpoint pen theme, Pen Chalet has some Pilot Ballpoints marked down steeply, which have received good reviews. 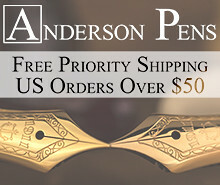 Check out the Pilot Ageless Collection, as well as the Pilot Stanza, all priced at 50-60% off. Sailor Ballpoint Pens (via Pen Chalet). I love Sailor's ballpoint refills. 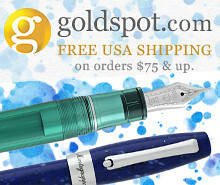 Pen Chalet has a good selection of Sailor ballpoints in both the Pro Gear and 1911 styles. Monteverde Tool Pen (via Pen Chalet). Monteverde's gadget pen has lasted much longer than I ever imagined it would, and apparently these things are crazy convenient to have around. 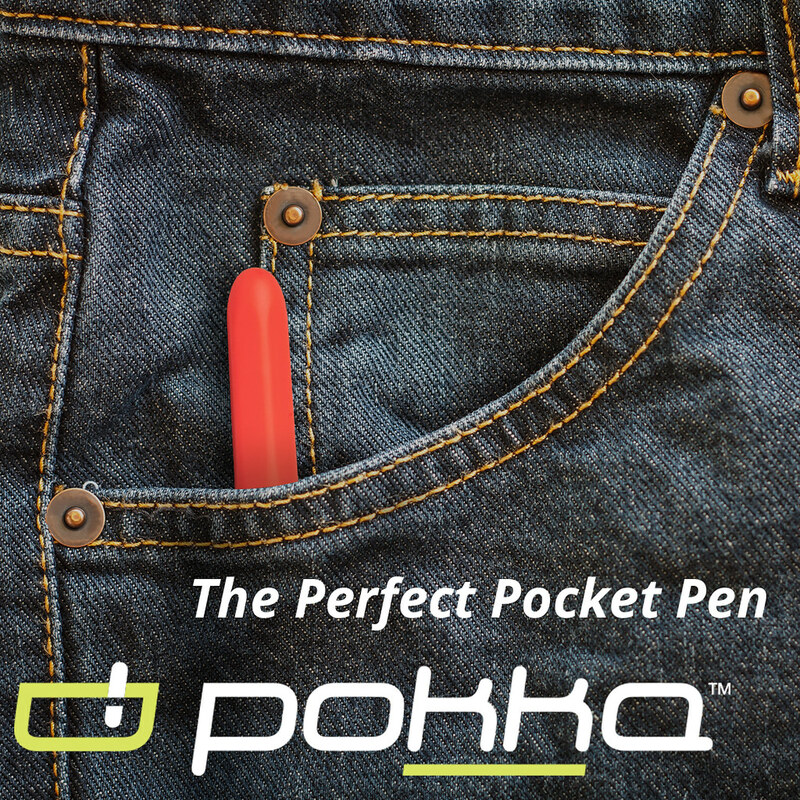 Now available with a stylus in the "classic size" or in the larger "Tool 60" version. New Colors of Robert Oster Ink (via Vanness Pens). Robert Oster Signature is still pumping out the new colors! 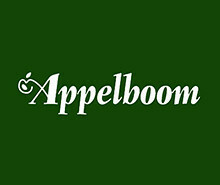 Eucalyptus Leaf, Marrone Mustard, Plumb Nut, Sublime, and River of Fire all join the lineup. Serendipity "Hybrid" Pen with Robert Oster "Lake of Fire" (via Pensive Pens). 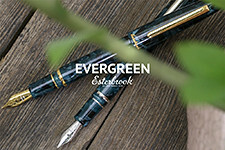 Robert Oster has launched a new ink that will be sold exclusively through Pensive Pens in Australia, as part of a package deal with their new Serendipity dip pen. FlipFlop Pocket Notebooks (via Say Nice Things). SNT Stationery has launched a new line of "reversible" pocket notebooks, slightly larger than the typical 3.5" x 5.5", that features both lined and grid layouts, allowing you to flip the book to switch between the two. Thanks to Andy for sending me a pack - look for a review at some point in the future! 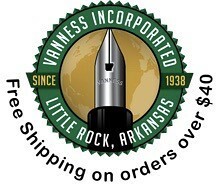 New Retro 51 Pens (via Vanness Pens). Vanness has the new Retro 51 Tornadoes in stock, including the new Vintage Metalsmith "Statute of Liberty" and "Cursive" editions. Retro 51 Desk Sets (via Vanness Pens). Awesome vintage-inspired desk sets from Retro 51. Apparently they are very hard to keep in stock. I need to check one of these out at some point - that Black Cherry looks incredible. Baron Fig Mastermind Desk Pad (via Baron Fig). I've become a HUGE fan of these Baron Fig desk pads, to the point where lately it's been the only paper I use at work. I've found it to be very fountain pen friendly - Baron Fig has changed their paper since the early days of the company so that it handles liquid ink better - and the format of the Mastermind is convenient for me. Lamy 2000 Ballpoint Pen (via Amazon). Whenever someone asks me for a recommendation for a "gift pen" for a non-fountain pen user, this pen tops my list, especially for a professional. Sailor Imperial Black Ballpoint Pen (via Amazon). Currently unavailable in the U.S., but you can order from overseas. I love Sailor's "Imperial Black" series. Schmidt Easyflow 9000 Ballpoint Refill (via Amazon). What I consider the best ballpoint pen refill on the market. 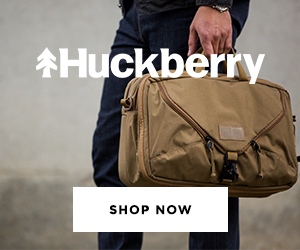 Stick one in your Baron Fig Squire or Retro 51 Tornado. Bic Crystal (via Amazon). Sometimes, you don't want to mess with a classic. I have dozens of these stashed in our cars and around the house, in both the medium and fine point version (the latter of which is rarer and more expensive). Vintage-Style Bic Clic (via Field Notes). I might go on record as calling this the best disposable ballpoint ever, and certainly the one that evokes the most nostalgia, at least for me. A classic reporter's pen that I believe is only manufactured by Bic in custom runs, the easiest way to get them now is by purchasing a pack of Field Notes pens. Disclaimer: This post contains affiliate links. Any discussion of pricing and availability is current as of the time of this review.